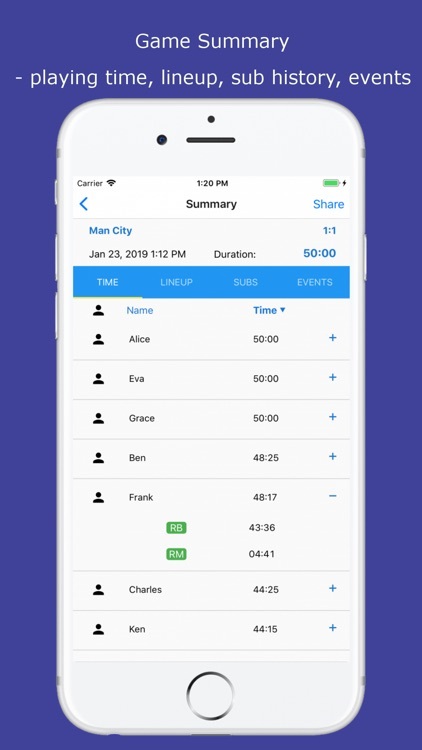 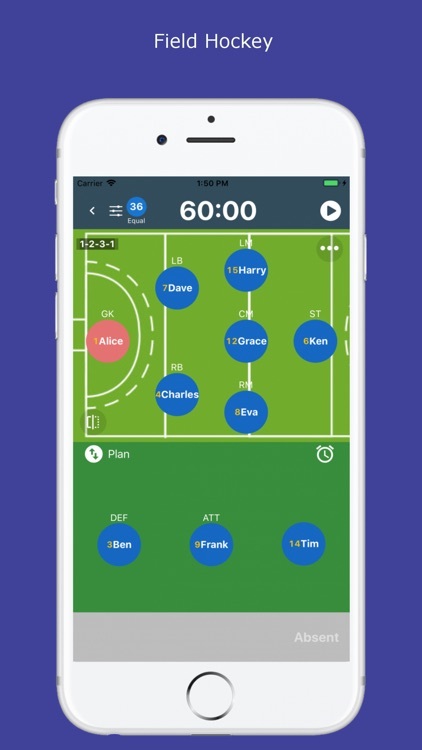 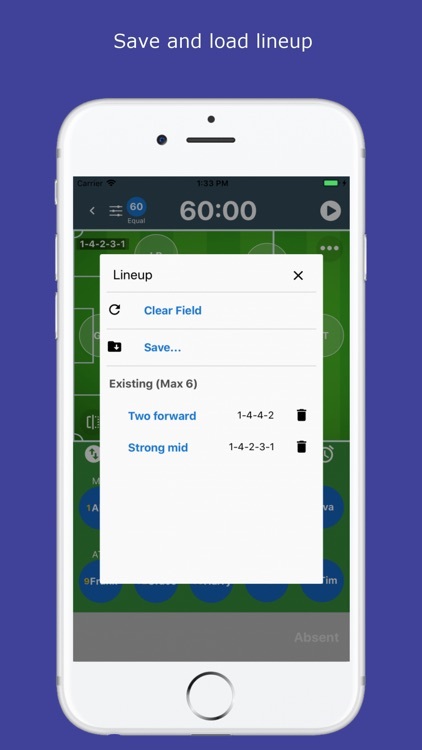 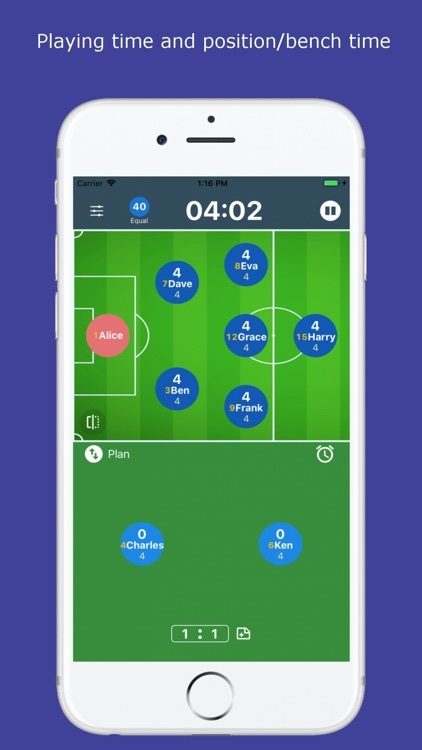 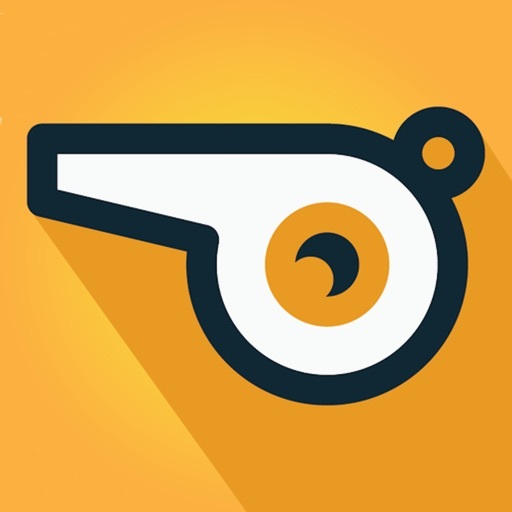 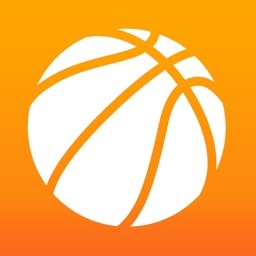 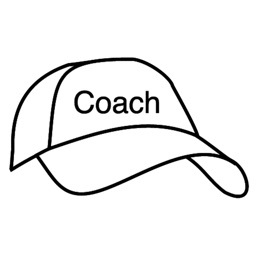 Easy to use app for youth sport coaches to manage player play time, formation and substitution so you could focus on the game instead of worrying about kids not getting equal play time. 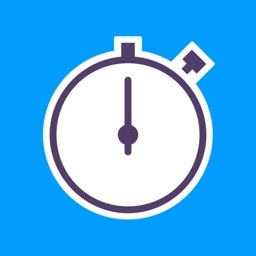 - time tracking not interrupted during multiple tasking (e.g. 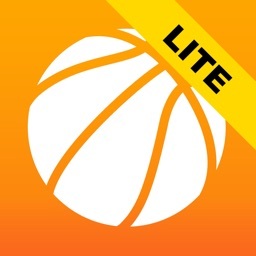 receives a phone call or turn off screen) No need to stare at the screen all the time! 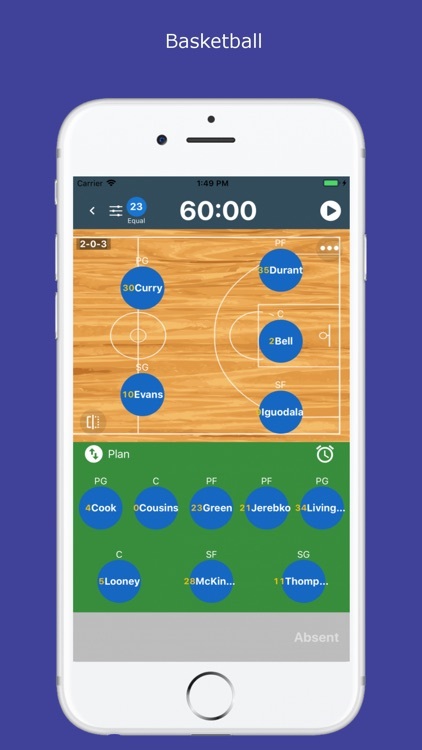 Please send your feedback to improve the app. And if you like the app, please don’t forget to rate it 5 star!